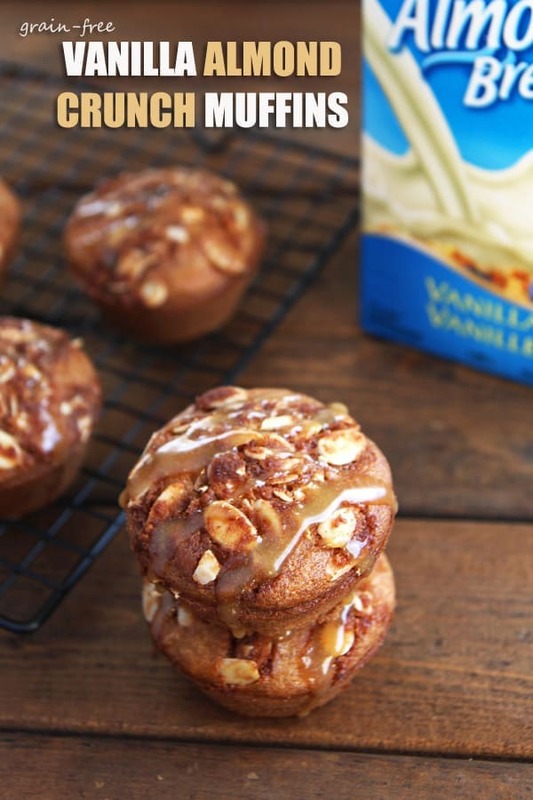 These grain-free Vanilla Almond Crunch Muffins are made with coconut flour and Almond Breeze Vanilla almond milk. 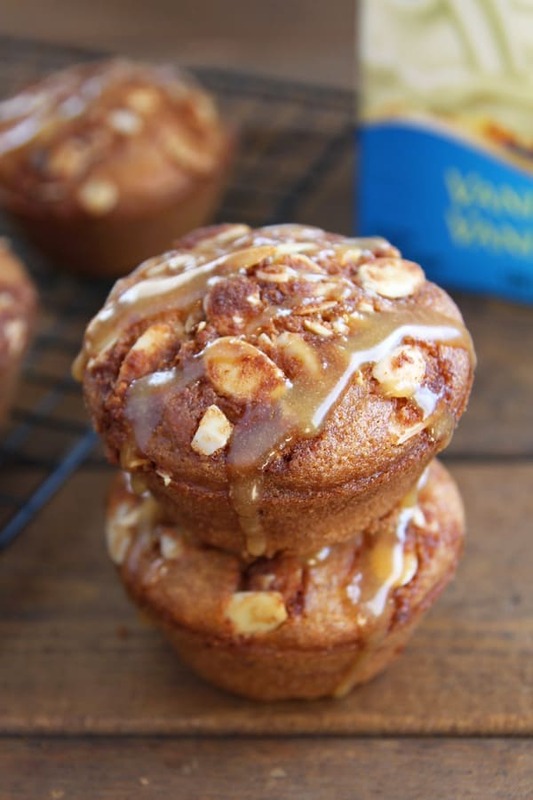 Each muffin is topped with a delicious almond crunch and sweet glaze. Because you know I’m all about that glaze. ‘Bout that glaze! And the crunch underneath it. And of course the muffin they are topping. Can you believe that this decadent looking little stud can actually be considered healthy! 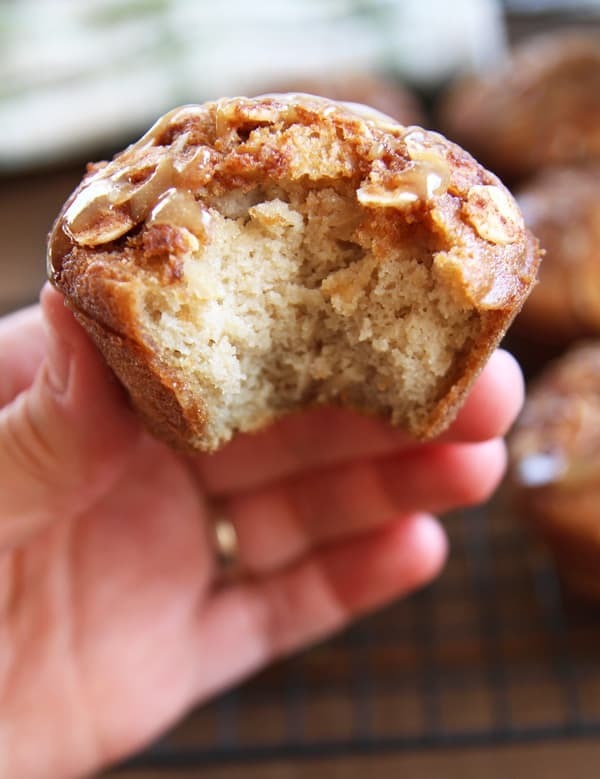 Yup, there are no grain, dairy or refined sugar in these muffins. Or the crunch topping. Not even in the glaze. The muffins are made with coconut flour, Almond Breeze Unsweetened Vanilla Almond Milk (which I found in the refrigerated section of the grocery store) and maple syrup as sweetener. The crunch in the crunch topping comes from coconut sugar, with coconut oil, coconut flour and almond slices. And the glaze? It’s made of just almond butter thinned with a little maple syrup and almond milk. Did you detect a theme here? Why yes, these are triple almond muffins. Almonds make an appearance as milk, slices and butter in today’s recipe. For the muffins, I adapted my popular Coconut Flour Pumpkin Muffins. I left out the pumpkin puree and Almond Breeze Vanilla almond milk takes the place as liquid ingredient. To make the muffins lighter and more cake-like, I just recently learned to use tapioca starch in combination with coconut flour. I always like me some crunch – I am all about texture and contrast. But my actual favorite part is the glaze! I was so ecstatic to find a way of making glaze without refined powdered sugar. For a while, I contemplated grinding coconut sugar into fine powder, but that seemed too much work for just a little glaze. 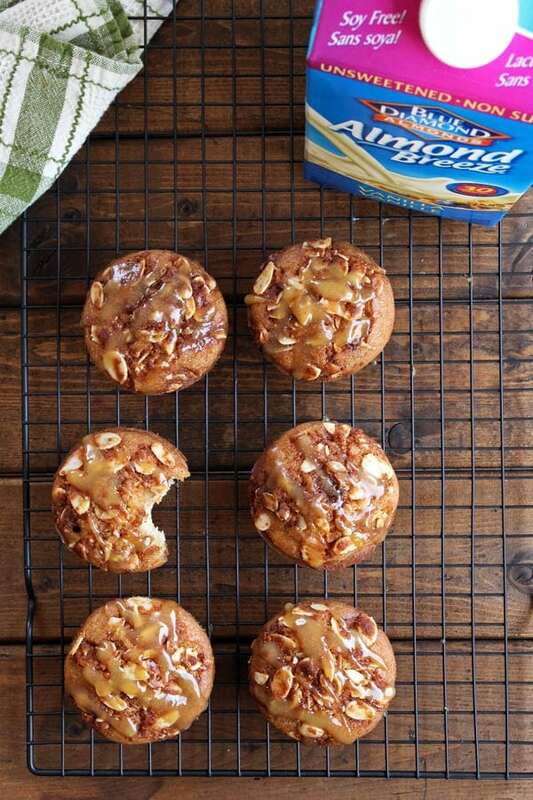 This ‘diluted’ almond butter glaze comes together in a jiffy and is soo delicious! I had to lick up all the drippings. 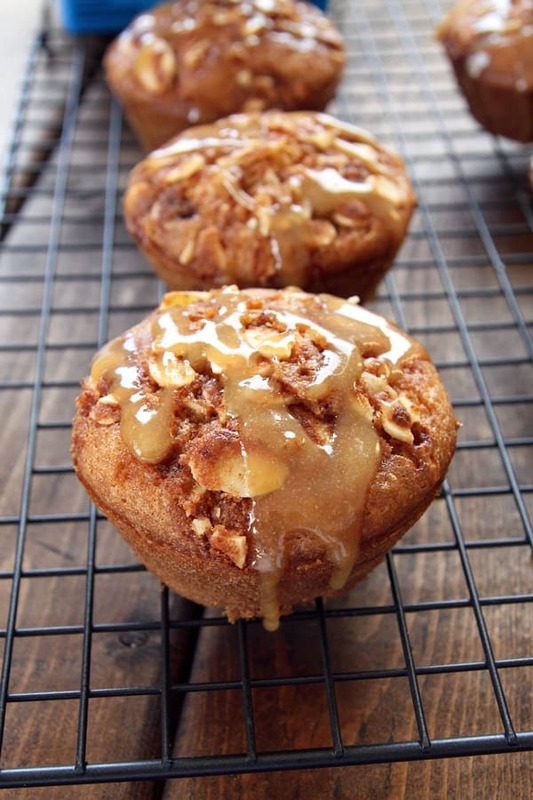 Although these are muffins and are perfectly fine to eat for breakfast, I don’t think anyone would complain about having them for dessert or as afternoon treat. By the way, I recently came out with an eBook full of delicious coconut flour recipes. —>>> Check it out here! Preheat oven to 375 F. Grease or line a muffin pan. In a bowl whisk together coconut flour, tapioca starch, baking powder, baking soda and salt. In another bowl mix together eggs, Almond Breeze Vanilla Almond Milk, vanilla extract, melted coconut oil and maple syrup. Add dry ingredients and stir to combine. 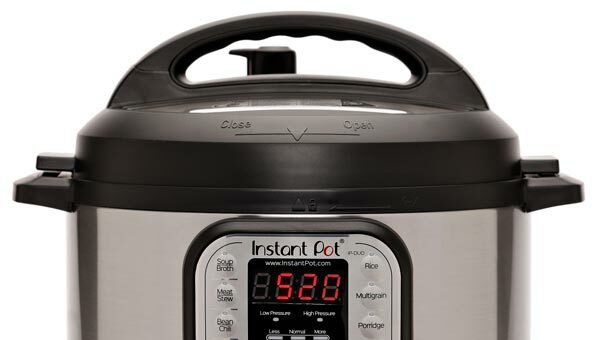 (Alternatively, you can also blend all ingredients in a food processor or blender.) Stir in almond slices by hand and fill batter into prepared pan. Mix almond slices, coconut sugar, coconut oil and coconut flour by hand until combined. Divide the crunch mixture on top of the muffins. Bake muffins for 20-25 minutes at 375 F until a toothpick inserted in the center comes out clean. Stir together almond butter, maple syrup and almond milk until smooth. Drizzle a little glaze on top of each cooled muffin. This post is sponsored by AlmondBreeze. I received compensation and free product. As always, all opinions are my own. 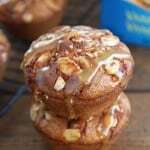 Can you make these muffin recipies without eggs and if so, what egg replaceers would you recommend? King Arthur Flour company has tapioca starch and some really good gluten free products as well. I’m having trouble finding Tapioca starch. Could you give me a hint where to find it or what to substitute? I actually find it in that Asian aisle of my supermarket. It’s made from the cassava root. I think arrow root powder might be a good substitution but I find that even harder to find (only at the bulk store here). I have also made coconut flour muffins without any starch. It will just have a little coarser crumb. And I would probably also reduce the liquid amount by just a little if using no starch. 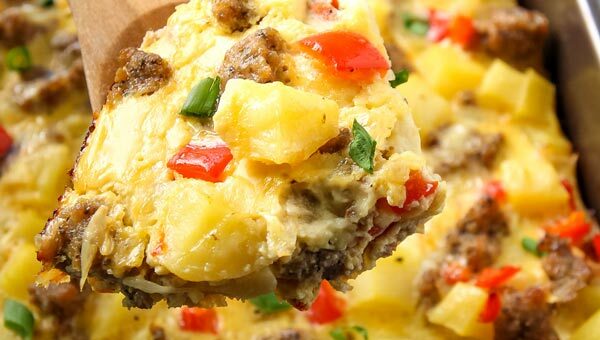 These muffins look and sound so delish! 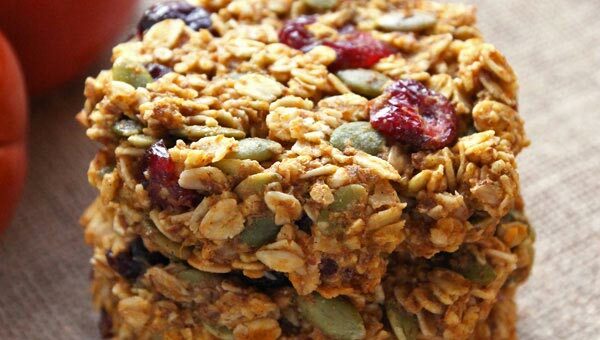 Love the fact they’re grain free too! 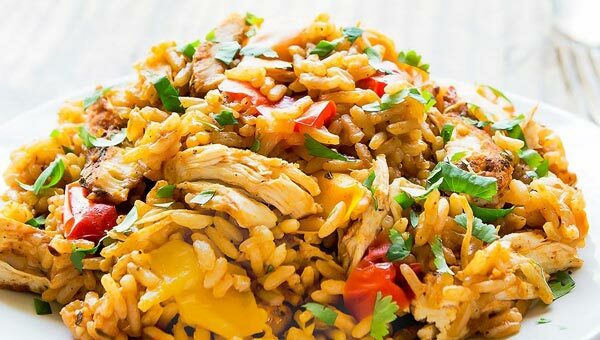 These are right up my alley, or should that be belly… 🙂 And that crunch topping sounds divine!! I’ll take a dozen, please!